Galatasaray are looking set to land Mohamed Elneny after British Media (Metro) revealed that they are in advanced negotiations with Arsenal ahead of a potential move. The Egypt international has joined Arsenal from Basel for a fee in the region of 12.5 million euros in January 2016. The 25-year-old has a valid contract with Arsenal until June 2020. Mohamed Elneny has played 40 times for Arsenal since signing from Basel, scoring one goal and creating three assists in that time. The 25-year-old has represented Egypt at Under-20 and Under-23 level, winning 12 caps and scoring three goals, before making his senior international debut in September 2011. As a member of Egypt national football team, Elneny has won 55 caps and has scored five goals. Mohamed Elneny is one of the more likely players to be offloaded by Arsenal this summer and the list of suitors in the Egypt international continues to grow. Igor Tudor wants to sign a new midfielder this summer and Elneny is one of the names at the top of his wishlist. According to the report in British Media, the Gunners are in talks with the Turkish giants over a 12 million euros move for Egypt international. Galatasaray’s sporting director Cenk Ergun has been in London looking to finalise a deal as soon as possible. 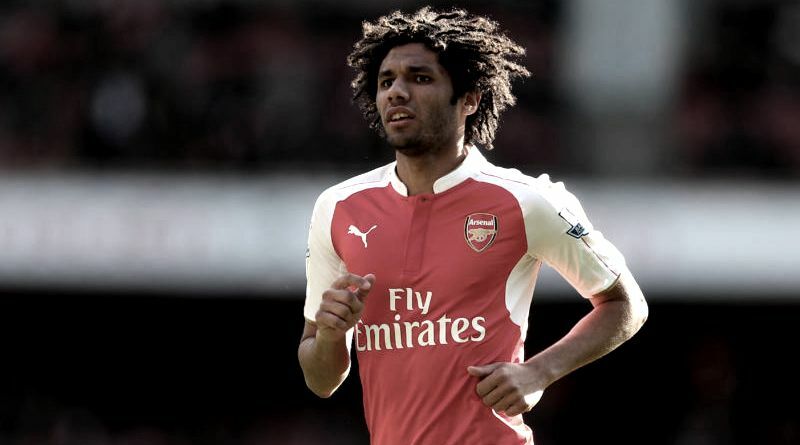 Mohamed Elneny would reportedly be interested in a move this summer, but if Galatasaray do want him, they will have to beat those other interested clubs to his signature.